It's just seven days before Memorial Day, and a spike in CIA intelligence has pointed to a major terrorist attack on the United States. 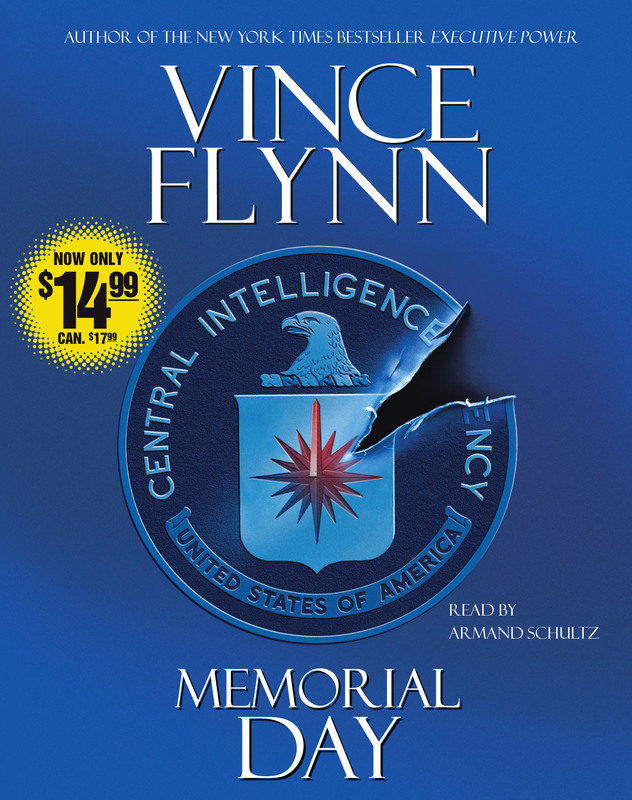 Now it's up to counterterrorism operative Mitch Rapp to pull out all the stops. Rapp immediately leaves for Afghanistan, where he leads a special forces unit on a daring commando raid across the border into a remote Pakistani village. Their target: an al-Qaeda stronghold. Rapp and his team soon discover plans for a catastrophic nuclear attack on Washington, DC. Information is quickly relayed back to CIA headquarters, and a nuclear emergency support team scrambles to the scene. In a few hours, the freighters have been located and disarmed and the danger has been averted. Or has it? Mitch Rapp can't shake the feeling that the operation seemed just a bit too easy. Rapp follows his instincts on a quest to unearth the whole truth. What he finds is truly terrifying, and with Memorial Day closing fast, Rapp must find a way to prevent a disaster of unimaginable proportions.